Do you have a hard time managing money? Following a strict budget especially if you are living below your means can be frustrating. That is why we found the best and FREE monthly budget template worksheets you can use to help manage money better. 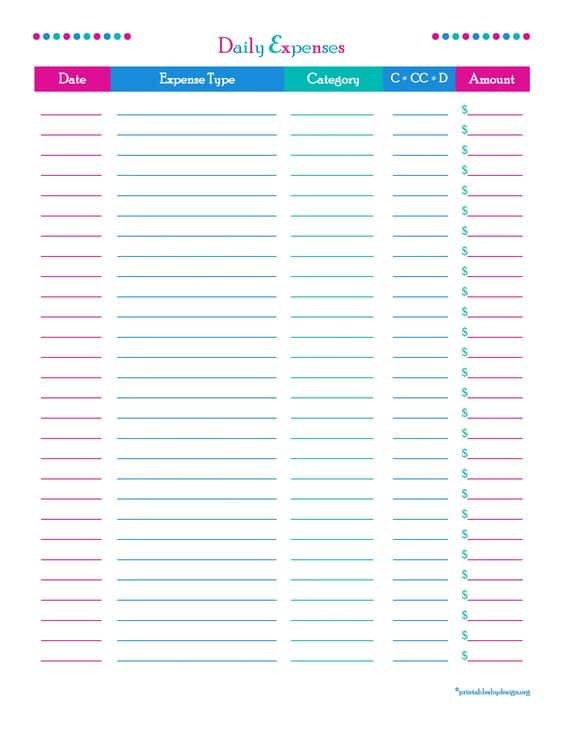 If you love free and monthly budget planners, you will love this amazing list full of free monthly budget template ideas, budget planner printable templates and a lot of amazing other free monthly budget template printables you can use to better budget! The task of managing money and knowing how to save more money every month is extremely difficult for so many people. 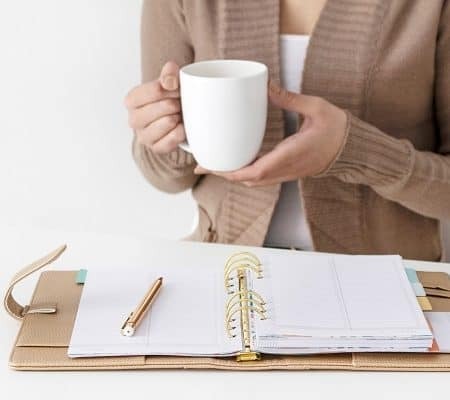 If you are one of those people living paycheck to paycheck then you should really consider grabbing yourself one of these FREE monthly budget templates in order to get your finances in order. These budgets are especially helpful for those living on a tight budget and need some help getting through! 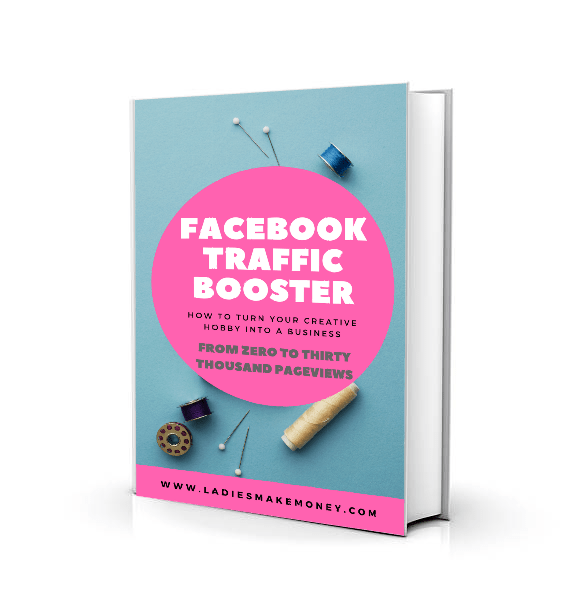 Before we look into the amazing FREE monthly budget template worksheets you need, we would love for you to like our growing Facebook page right here! Be sure to follow us on Instagram here. Are you ready to take control of your finances and make a change to your spending habits that are getting you into debt? Then go ahead and download these FREE monthly Budget template worksheets today. What exactly are Budget Templates? If you have never budgeted before or even created a budget, you might find that starting a budget can be scary. Most people do not actually take the time to understand where all their money is going. A budget should give you a clear picture of what is coming in and out of your account. 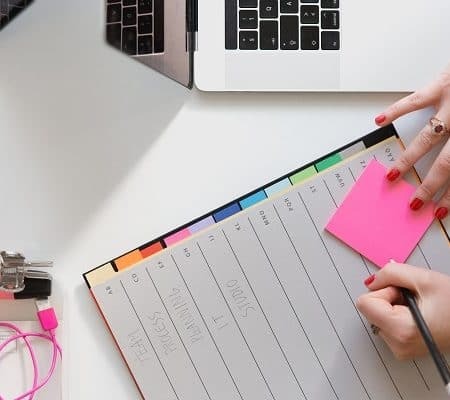 In order to properly understand what is going on with your income, you need to create a simple budget template where you document your activities as well as to keep track of everything. This way you will know how to properly manage your funds. If creating this simple budget template seems overwhelming, you can search the internet for free templates. The internet is full of FREE monthly budget template worksheets you can use and customize for your needs. And much more. 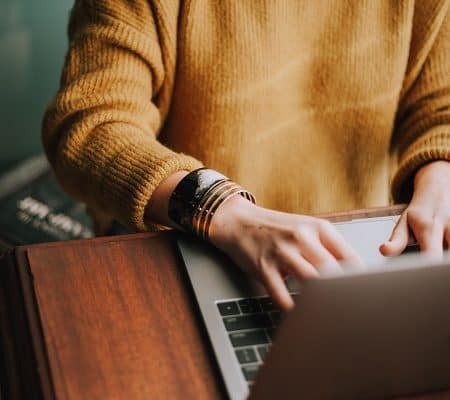 But to make things easier on you, we listed a few free monthly budget templates to use right away. We want you to focus on creative ways you can save money each month. It’s much easier to save money if the goals set are realistic which will make it more achievable. You may want to get started by creating a budget that defines your need and shows your spending habits. Be sure to download your FREE monthly budget template worksheets (download this budget template) and then work on your saving goals. 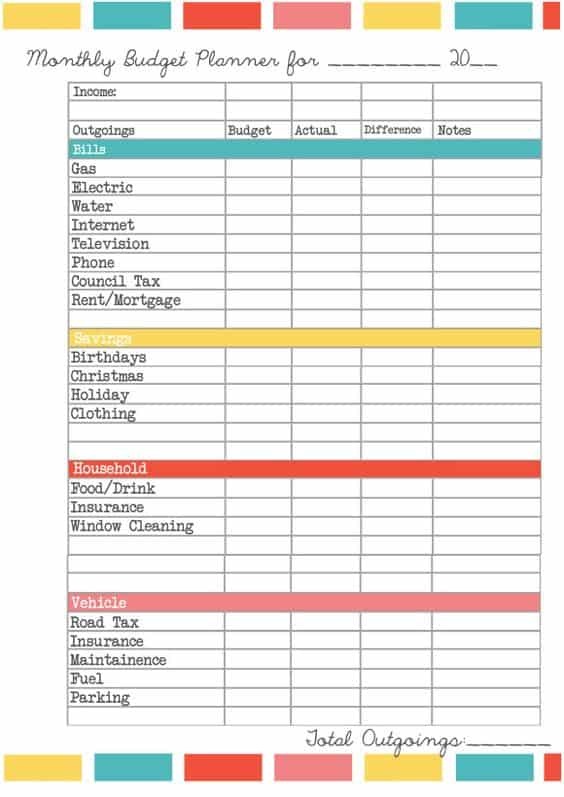 This is a strict budget template to help you eliminate your bills! We have also included a Saving area as well as debt repayment area to help you fully gain control of your monthly budget. Be sure to grab your FREE monthly budget template today. The Frugal Fanatic has an amazing Free Monthly budget template that you can use to help your family get a better understanding of your overall finances. It is also designed to help you grow your savings each month as easily track your income and expenses. This way you can track where you are overspending and find a way to cut back on unnecessary expenses. Grab your Budget template worksheets from The Frugal Fanatic today. They also feature a lot of free printable budget templates you can grab off the site! 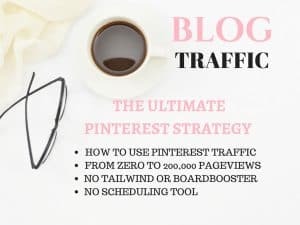 This amazing Budget template was found on Savor + Savvy, and it must be downloaded immediately. 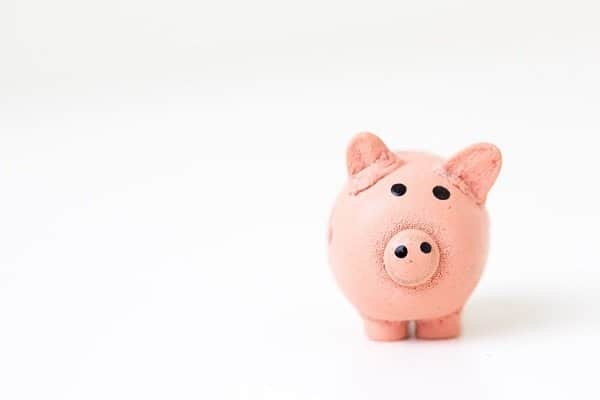 The FREE Monthly budget planner has been created in such a way that it makes it easy for you to look at the month ahead and see exactly what is happening with your money. I love the note that Jazmin adds about how it is important to account for regular expenses as well as the little things that you tend to spend money on. It is really true, as little things tend to go by us such as spending money on coffee, smokes, or getting your nails done. Keep all of this in mind when budgeting. 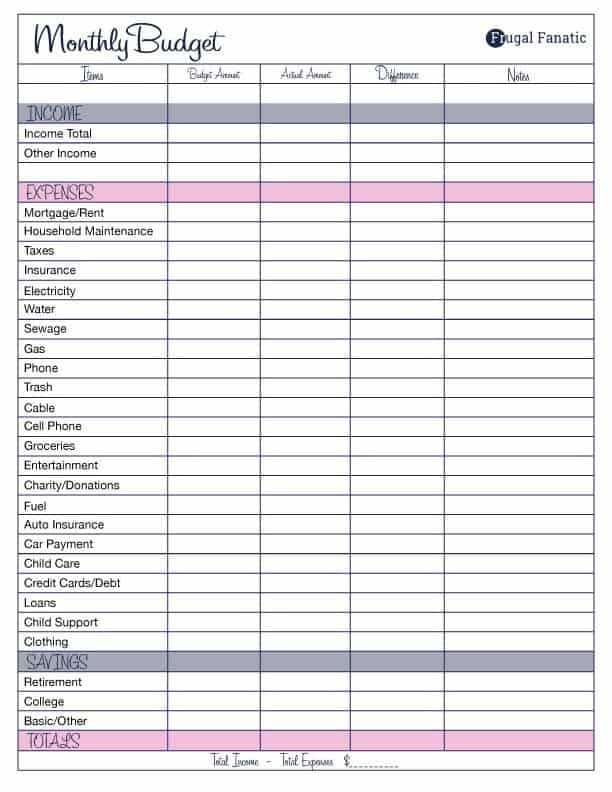 If you are struggling to get out of debt, then you need to grab this FREE Budget worksheet from Pretty Presets right now. It is extremely detailed and also comes with a section to help you save money each month. They use Dave Ramsey’s guideline for saving money which I am a big fan of. If you are really struggling to save money every month, be sure to get a copy of this FREE Monthly Budget Template today. If you are one of those budget conscious people that would rather check your weekly budget instead of having a monthly overview, then this weekly spending budget is awesome. The weekly budget planner will ensure you are on top of your budget more strictly than if you use a monthly budget. We hope that you are enjoying and downloading all the free monthly budget template ideas we are sharing today! 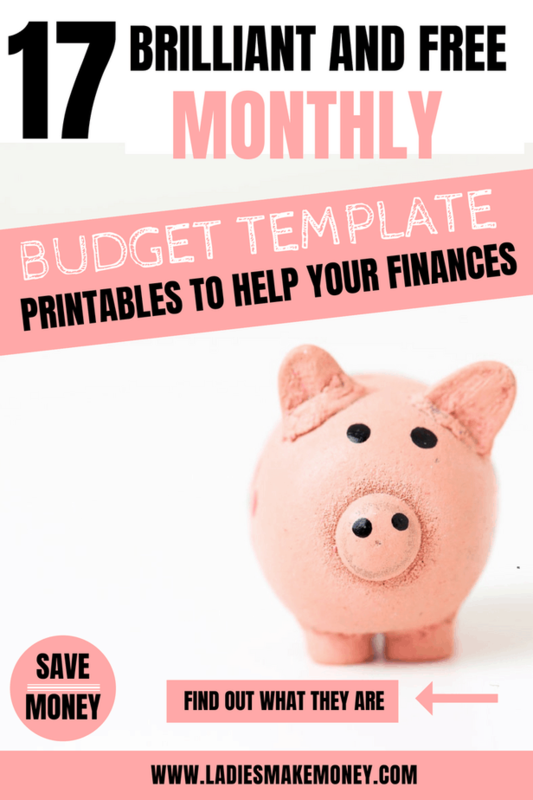 If you are looking for a fresh FREE Monthly Budget Template, then look no further than Scattered Squirrel’s Budget Printables. 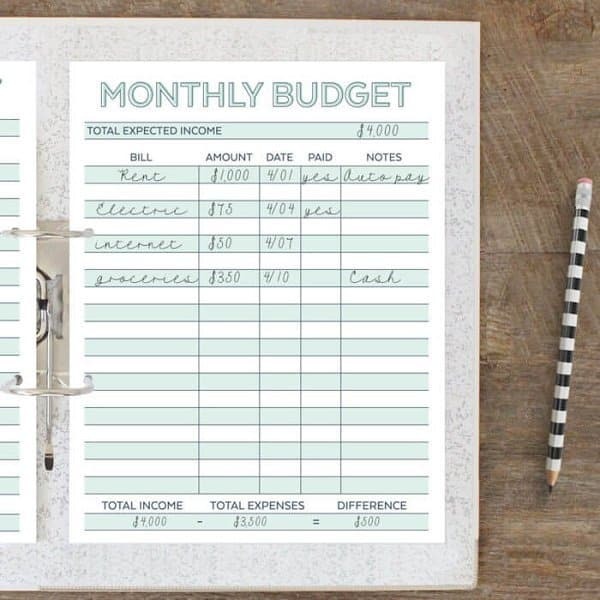 She even has half-size monthly budget printables for your budget planning. Everything about her printables is user-friendly which makes saving money so much more enjoyable. Don’t forget to check out her home management binder. Kayleigh created this monthly budget planner to help plan money while she was still in university. We love how colorful and bright it is as money talk is usually so dull. Be sure to hole punch them and add it to a ring binder and use them as normal. The full monthly budget planner includes plan the day to do list, plan the week, plan the month, shopping list pack and much more. 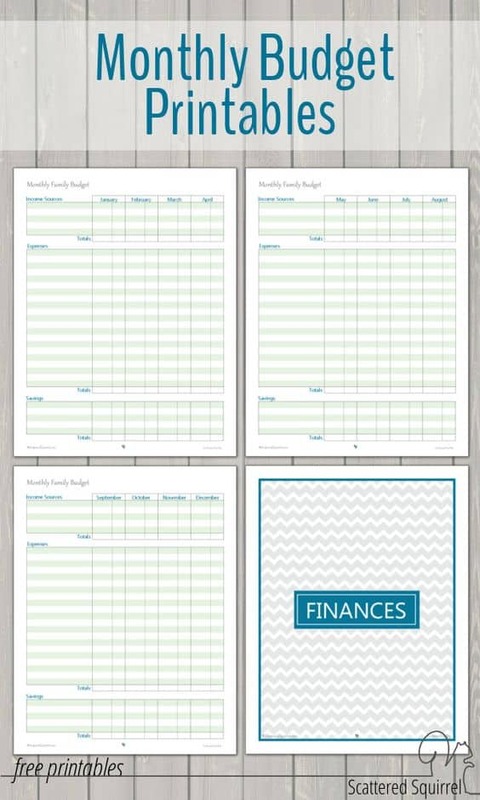 Be sure to print this FREE Monthly Budget Template from Kaleigh’s Crafty Creations today! Do you live Paycheck to Paycheck? You still have some debt to pay off? Then you may want to grab this free Paycheck budget printable to plan out exactly how much of your budget you spend biweekly, weekly or monthly. Its a neat take on budgeting and it might work for you. The good thing about this Paycheck budget printable is that you will easily be able to keep track of where all your money from your pay is going! Make sure to grab this paycheck to paycheck budget printable today to better manage your finances! Here is another family budget template you can grab thanks to Money Saving Mom. Budgeting as a family is much more realistic as it gives you an overview of how much you are spending as a family. You can also clearly see where you are able to cut expenses if needed. Be sure to grab this FREE Monthly Budget Template from Money Saving Mom today. Ready to get your financial accounts in order, then download this Expense Tracker. An expense tracker is the best way to exactly how much you are spending every month. I love using this expense track to see exactly where all my money is going. Add it your list of FREE Monthly Budget Template worksheets and include it in your binder. 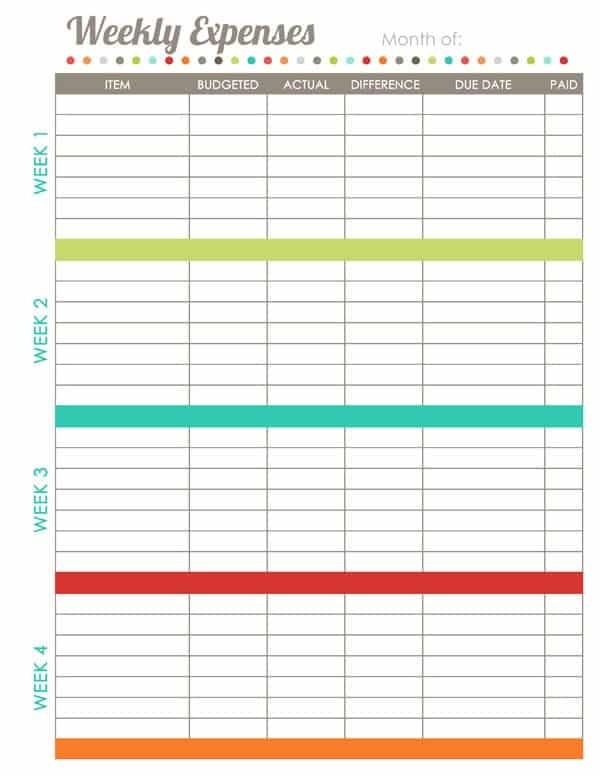 I love this FREE Monthly Budget Template from A Mom’s take. It’s a very pen and paper type and it is really easy to use. If you are looking for an easy budget template to use, be sure to grab this one. 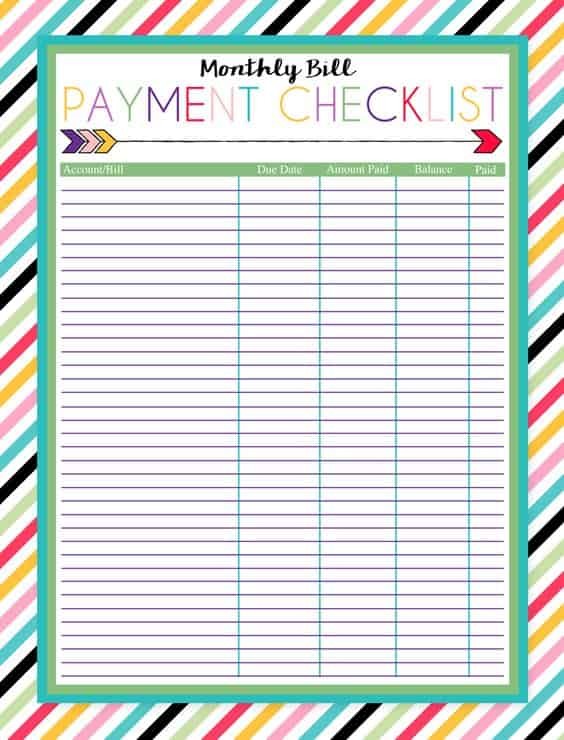 This Free Printable Monthly Bill Payment Checklist is a must-have for any home binder. Print it out and never forget a payment or bill. 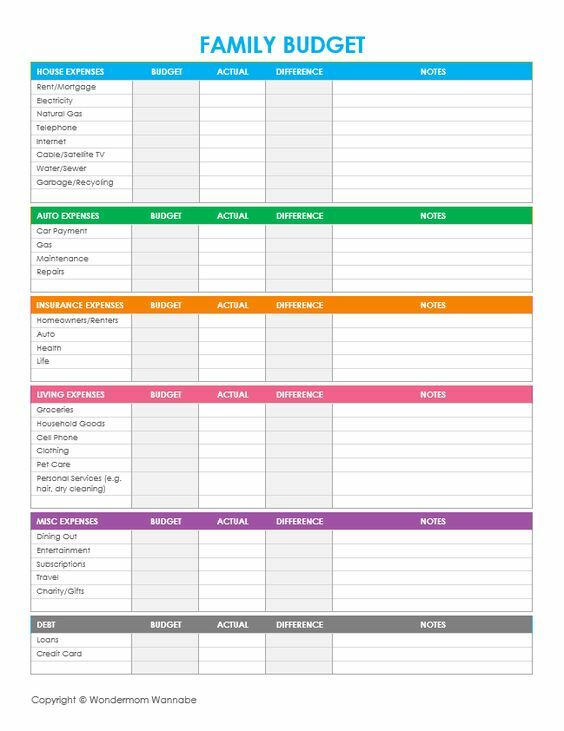 It’s a great idea to add this to your FREE Monthly Budget Template worksheet collection. 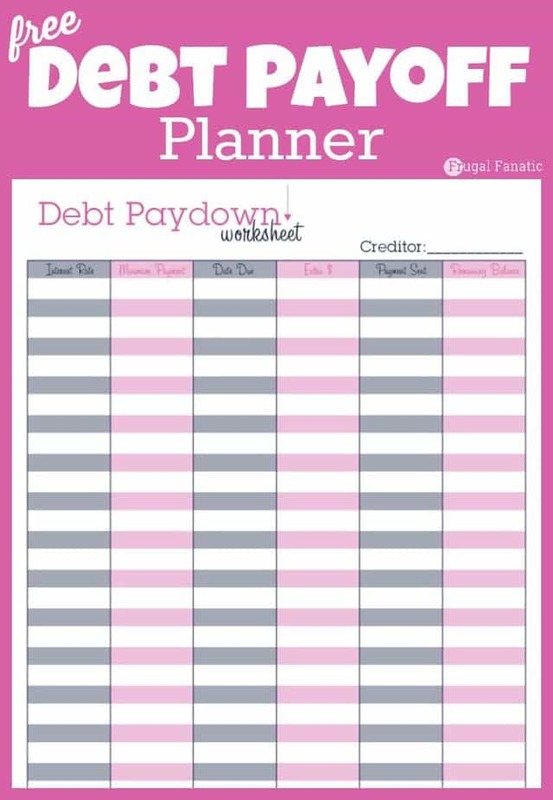 Loving this debt payoff planner by the Frugal Fanatic. 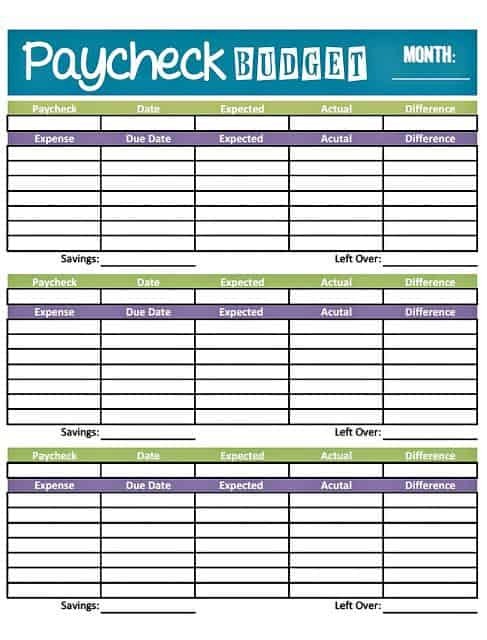 If you are in the process of paying off any debt, be sure to grab this planner and it to your FREE Monthly Budget Template worksheet collection. 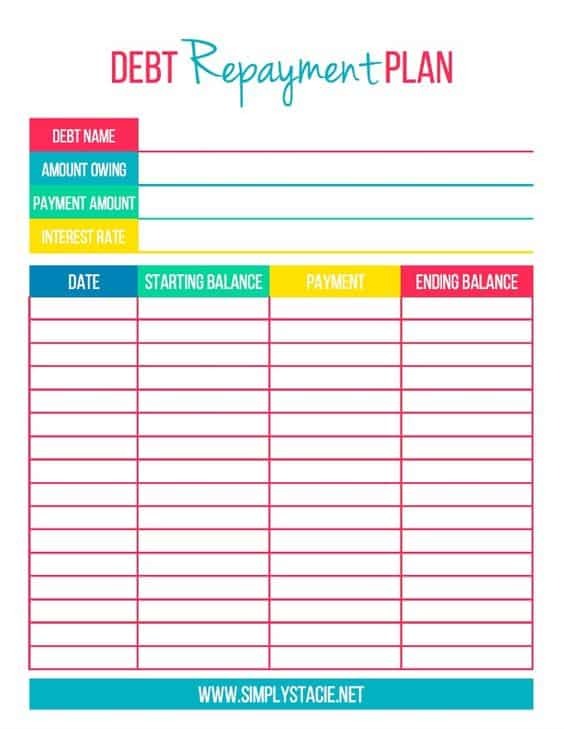 Get organized and focused on improving your finances with these free debt repayment printables! 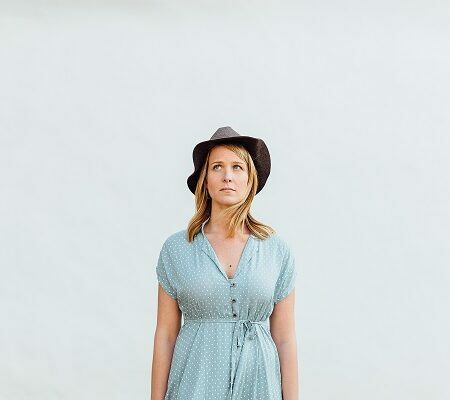 This set includes a Debt Overview and Debt Repayment Plan from Simply Stacie. The printable is designed for you to see all your outstanding debts at one glance. Be sure to add it to your FREE Monthly Budget Template worksheet collection. 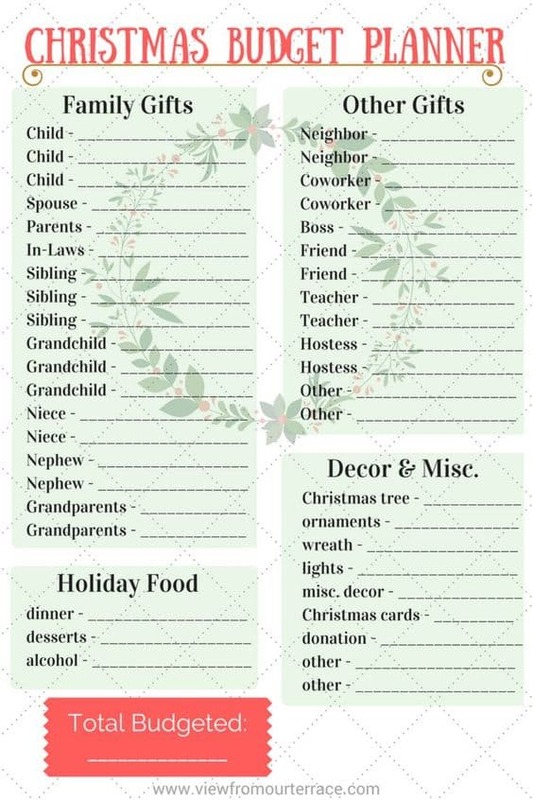 How to plan a Christmas on a Budget! You would want to budget for it and starting early is how you are able to not blow your budget this holiday season. Be sure to grab this Christmas Budget Planner from View from Our Terrace. Want to be debt free in less than 1 year? 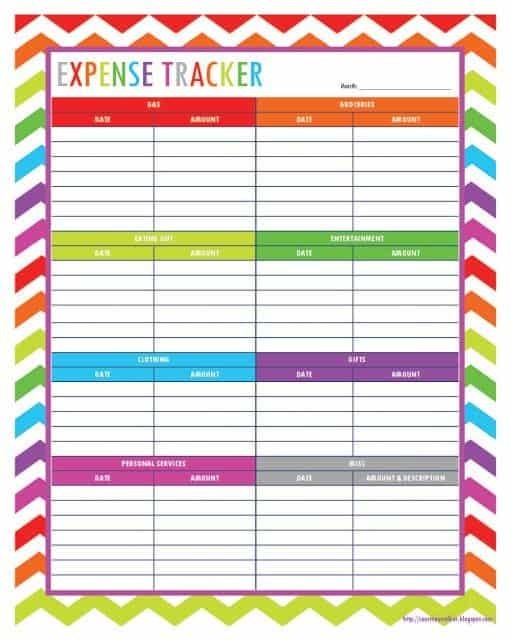 Try this weekly expenses worksheet. 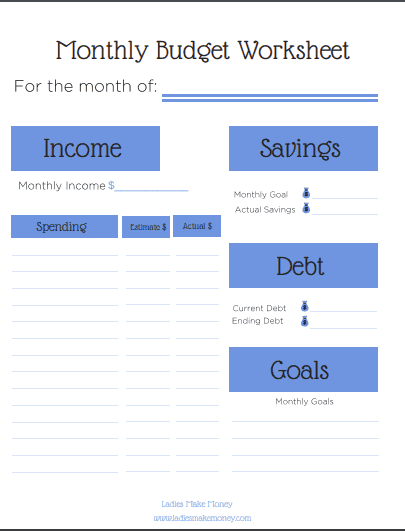 The site also has lots of FREE Monthly Budget Template worksheets to try out. 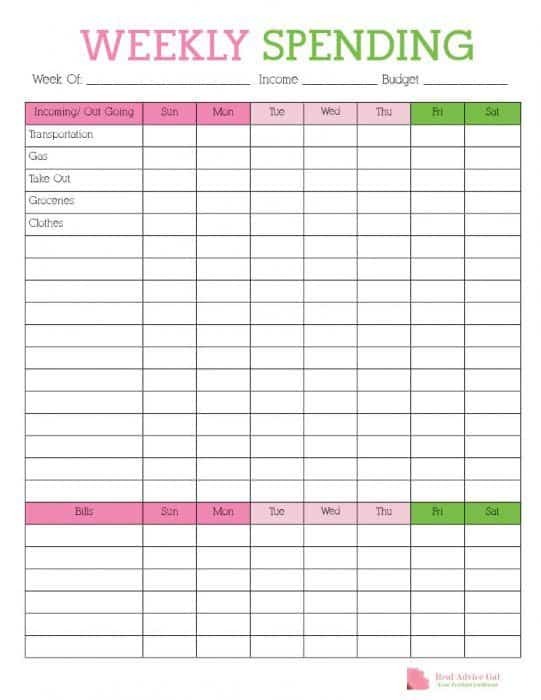 This weekly expenses budget template will also help you stop living from paycheck to paycheck! If you really want to be technical, grab this daily expenses tracker. Its perfect for those that tend to spend money daily. FREE Monthly Budget Template worksheet binder for your budget collection file. 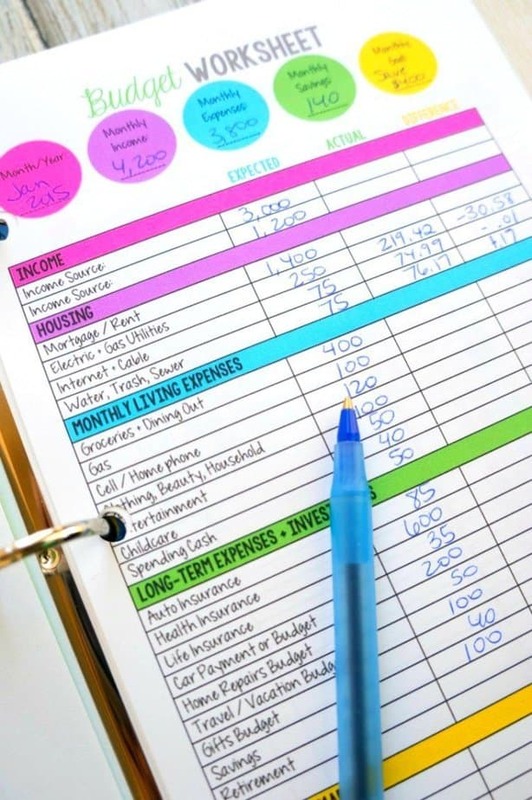 Which of these free Monthly Budget Template worksheets will you grab? Are you ready to budget? We would love to hear from you below! I can’t wait to try these budget sheets. Amazing post. Love the printables!